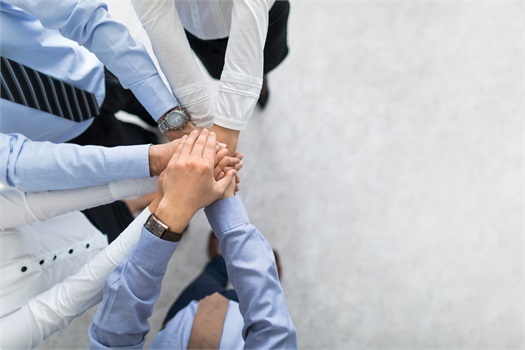 Helping you make sure your estate is taken care of by collaborating with qualified estate attorneys and other professionals. Assisting you with Annuities, Long-Term Care Insurance, Life Insurance, and other insurance products. 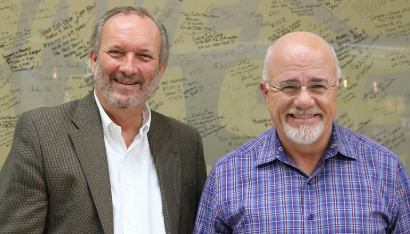 H. Beck, Inc., Mitcham Financial Services and Dave Ramsey/SmartVestor are not affiliated. H. Beck, Inc. makes no representation as to the completeness or accuracy of the information provided nor does it endorse Dave Ramsey/SmartVestor. Matt Mitcham is registered to offer securities in the states of AL, AR, FL, GA, MI, MS, NC, OH, TN, and TX and licensed to offer insurance products in the state of AL. This is not an offer to sell or solicit securities or insurance in any other state or jurisdiction. Investments will fluctuate and may be worth more or less than when originally purchased. There is no assurance that any particular strategy will work under all market conditions. Past performance does not guarantee future results. SmartVestor™ is an advertising service for investing professionals. Advertising fees are not connected to any commission, portfolio, service, product, or other service offered or rendered by any SmartVestor Pros. SmartVestor Pros are subject to initial vetting by Ramsey Solutions, and they affirm a Code of Conduct. SmartVestor Pros are not employees or agents of Ramsey Solutions. Neither Ramsey Solutions nor its affiliates are engaged in rendering investing or other professional advice. Ramsey Solutions does not receive, control, access, or monitor client funds, accounts, or portfolios. 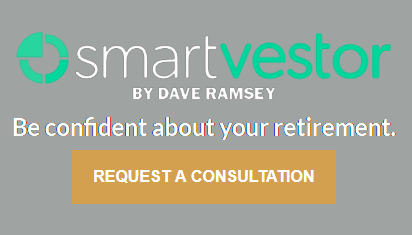 Ramsey Solutions does not warrant any services of SmartVestor Pros and makes no claim or promise of any result or success of retaining a SmartVestor Pro. Your use of SmartVestor, including the decision to retain the services of any SmartVestor Pro, is at your sole discretion and risk. Any services rendered by SmartVestor Pros you contact are solely that of the SmartVestor Pro. The contact links provided connect to third-party sites. Ramsey Solutions and its affiliates are not responsible for the accuracy or reliability of any information contained on third-party web sites.